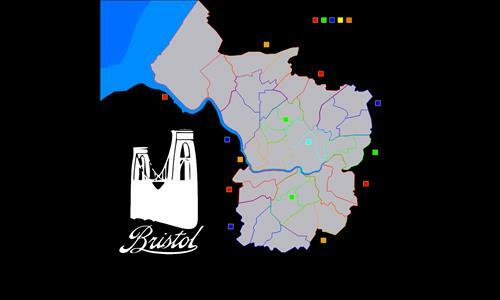 Council Wards of Bristol, UK. Review by Weisblut on 3/9/2014. Review by ҈ TeeMee123 ҈ on 4/10/2014. Brilliant map! Amazingly neat borders and great for 1v1. 5 stars. Review by chazzzer on 3/31/2014.